Open concept, fully furnished 3 bedroom, 3½ bath quality built condo with views to nature. Walking distance to grocery, schools, restaurants, banks, and much more. The master bedroom has a walk-in closet, large ensuite bathroom and private balcony. Each of the two spacious guestrooms and have over-size built-in closets. The guest bathroom has a large shower and extra storage. There is a ½ bath for visitors and a separate maid’s bathroom off the pantry. Cooks will enjoy the kitchen with all stainless-steel appliances, granite countertops, and a custom built butler’s pantry. The separate laundry room off the hallway has full-size stackable washer and dryer, laundry sink and additional storage. The unit comes with split air-conditioners, ceiling fans, window treatments and more. There are 2 parking places in the covered and secure parking structure and a 3.5 m2 secure storage unit with shelving. The building has 24 h on-site security and an on-site administrator. Come and enjoy nature right outside your front door, while having amenities within walking distance. 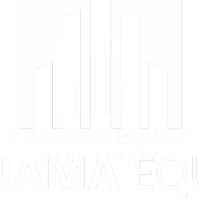 I'm interested in Impeccable with All the Upgrades in Panama Pacifico and would like to receive more information about it. Thank you. I'm interested to schedule an appointment to visit Impeccable with All the Upgrades in Panama Pacifico. Thank you. 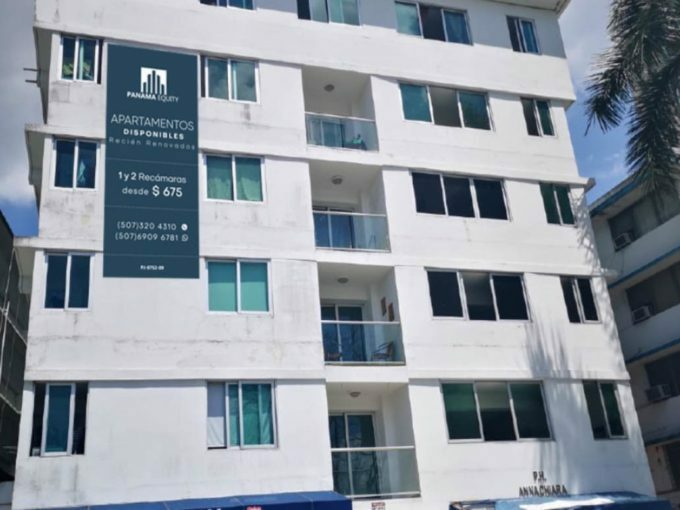 I would like to get more details about Impeccable with All the Upgrades in Panama Pacifico.